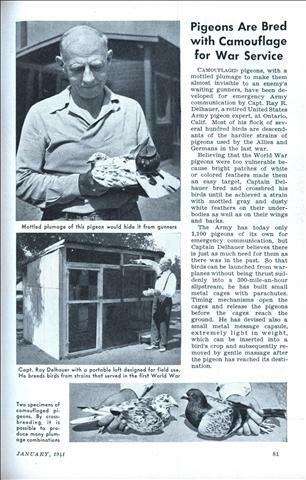 A texas oil man recently solved the problem of getting daily drilling reports from a well being sunk a hundred miles south of San Antonio, and thirty miles from the nearest telephone, by turning to practical use his hobby of raising homing pigeons. 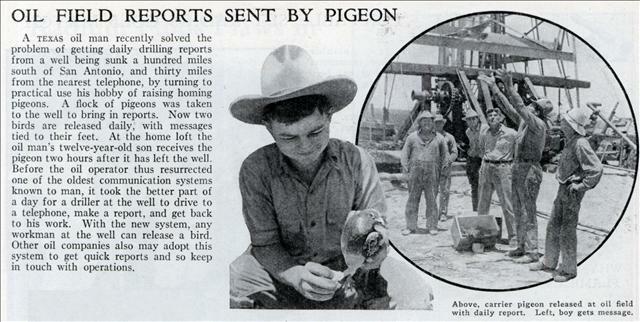 A flock of pigeons was taken to the well to bring in reports. Now two birds are released daily, with messages tied to their feet. TINY aerial photos, snapped by a little camera attached to a carrier pigeon, are being made in Germany, where these birds are trained for military purposes. 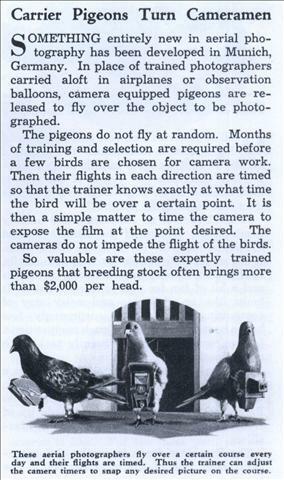 One of the small cameras, fastened to a pigeon’s body, can take six automatic snapshots while the bird is in flight. 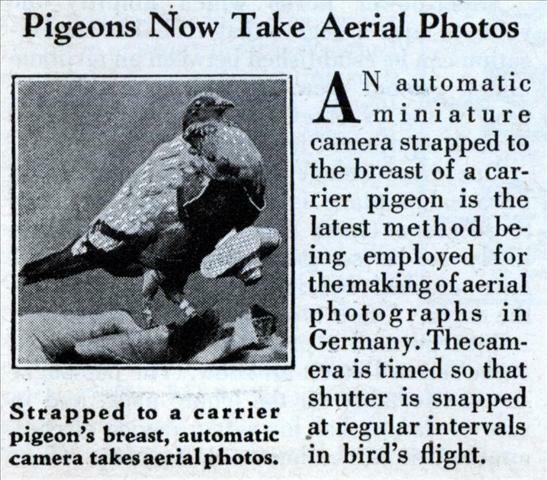 AN automatic miniature camera strapped to the breast of a carrier pigeon is the latest method being employed for the making of aerial photographs in Germany. The camera is timed so that shutter is snapped at regular intervals in bird’s flight. We’ve seen these pigeons before. 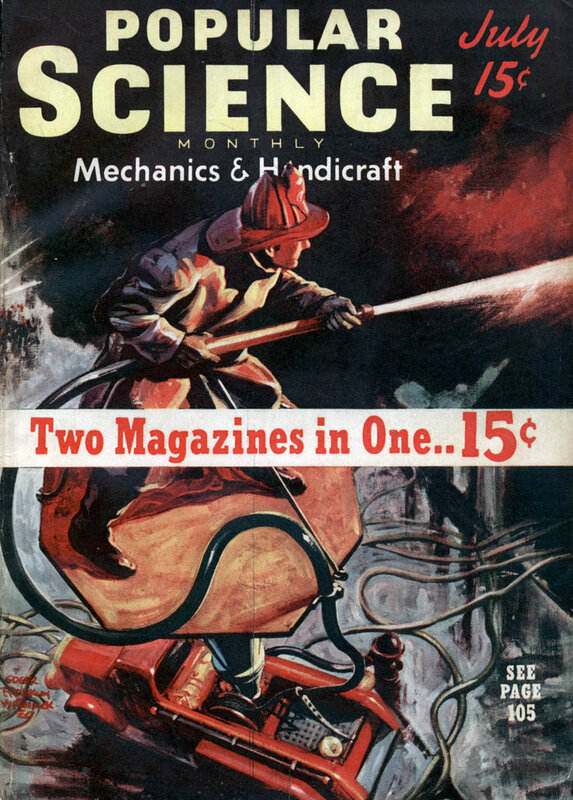 This article also has examples of the pictures they took. SOMETHING entirely new in aerial photography has been developed in Munich, Germany. 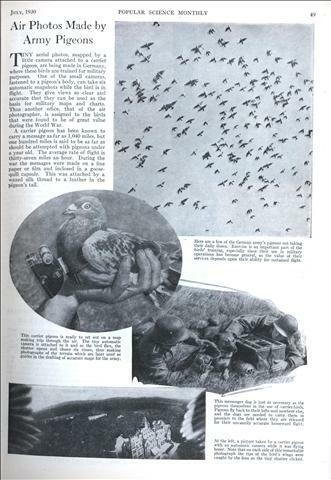 In place of trained photographers carried aloft in airplanes or observation balloons, camera equipped pigeons are released to fly over the object to be photographed. The pigeons do not fly at random. Months of training and selection are required before a few birds are chosen for camera work. Then their flights in each direction are timed so that the trainer knows exactly at what time the bird will be over a certain point. It is then a simple matter to time the camera to expose the film at the point desired. 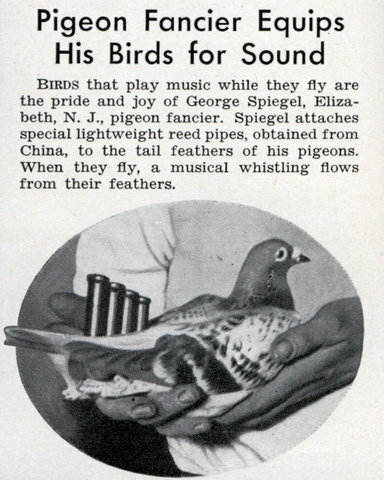 Birds that play music while they fly are the pride and joy of George Spiegel, Elizabeth, N. J., pigeon fancier. 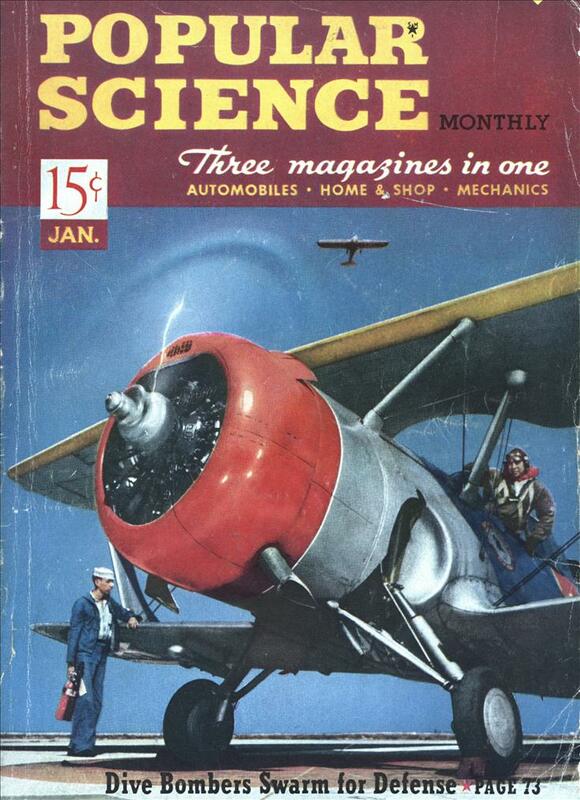 Spiegel attaches special lightweight reed pipes, obtained from China, to the tail feathers of his pigeons. When they fly, a musical whistling flows from their feathers. 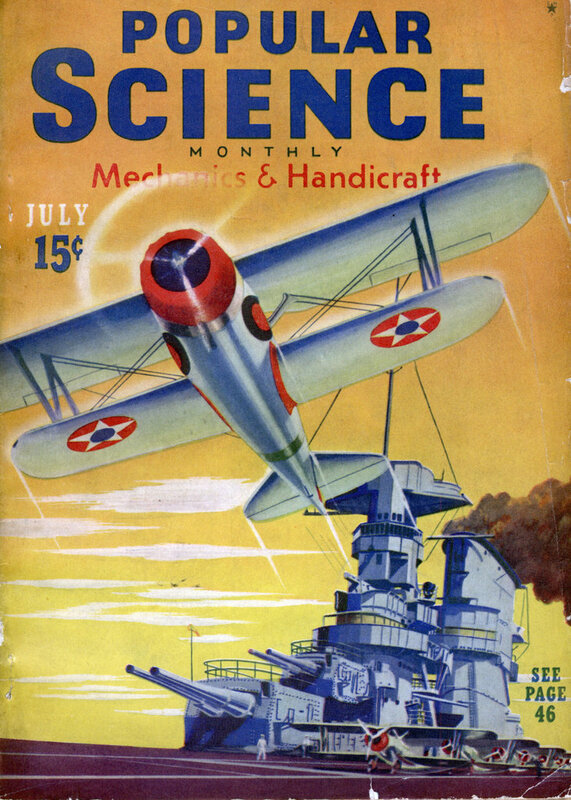 I thought that faxing maps of enemy positions from planes seemed a little impractical, but sending messages via carrier doves from a moving airplane certainly takes the cake. 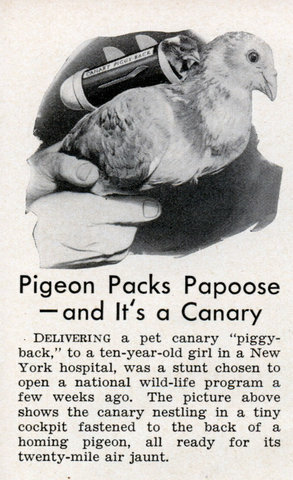 Also, I love the word Pigeoneer. 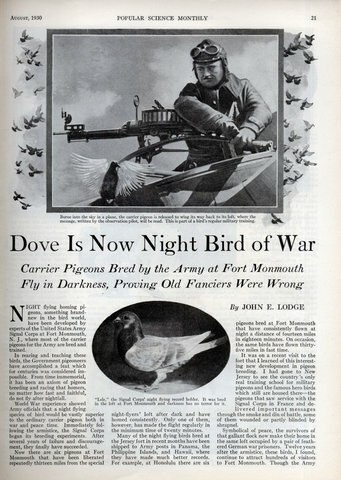 NIGHT flying homing pigeons, something brand-new in the bird world, have been developed by experts of the United States Army Signal Corps at Fort Monmouth, N. J., where most of the carrier pigeons for the Army are bred and trained. In rearing and teaching these birds, the Government pigeoneers have accomplished a feat which for centuries was considered impossible. From time immemorial, it has been an axiom of pigeon breeding and racing that homers, no matter how fast and faithful, do not fly after nightfall. This is insane. 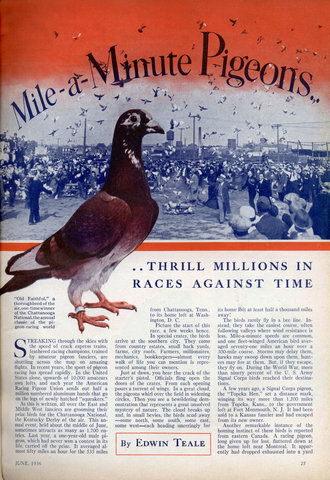 I had no idea that anyone raced pigeons, let alone thousands of people in races that often exceeded 1,000 miles! Apparently people still race them. Check out the American Racing Pigeon Union. 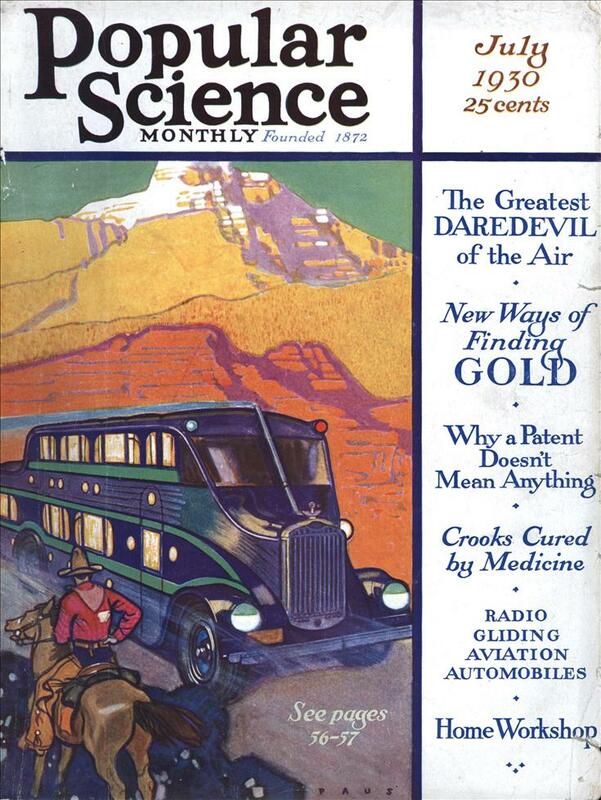 STREAKING through the skies with the speed of crack express trains, feathered racing champions, trained by amateur pigeon fanciers, are shuttling across the map on amazing flights. 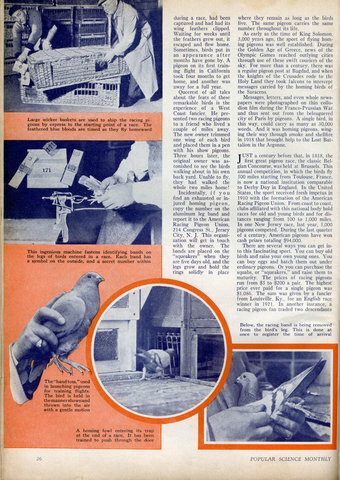 In recent years, the sport of pigeon racing has spread rapidly. 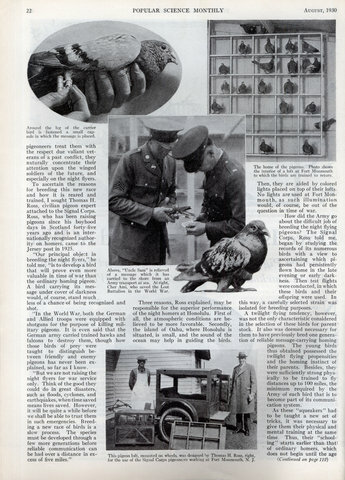 In the United States alone, upwards of 10,000 amateurs own lofts, and each year the American Racing Pigeon Union sends out half a million numbered aluminum bands that go on the legs of newly hatched “squeakers.” As this is written, all over the East and Middle West fanciers are grooming their prize birds for the Chattanooga National, the Kentucky Derby of the air. 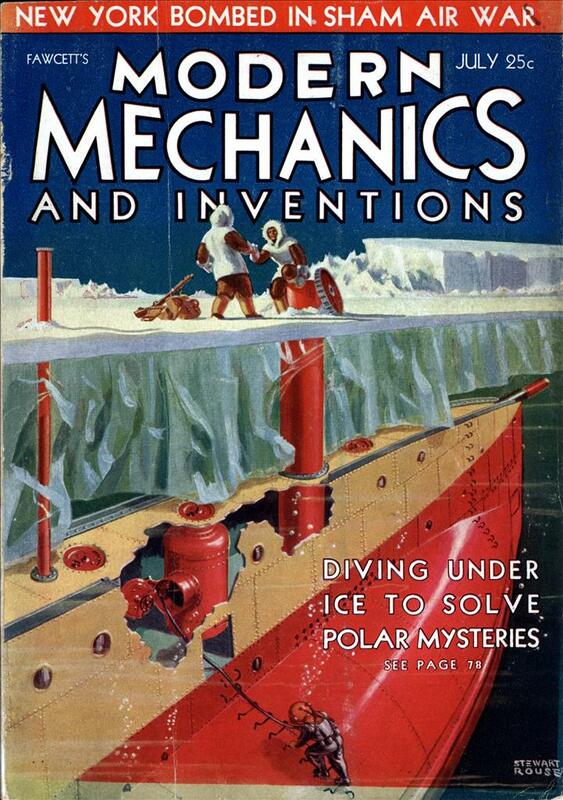 This annual event, held about the middle of June, sometimes attracts as many as 1,700 entries. Last year, a one-year-old male pigeon, which had never won a contest in its life, carried off the prize. 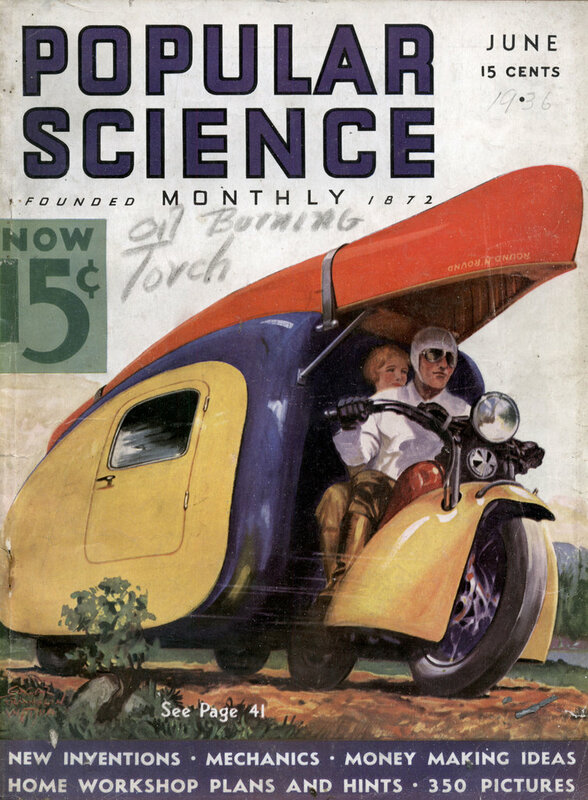 It averaged almost fifty miles an hour for the 535 miles from Chattanooga, Term., to its home loft at Washington, D. C.
Delivering a pet canary “piggyback,” to a ten-year-old girl in a New York hospital, was a stunt chosen to open a national wild-life program a few weeks ago. 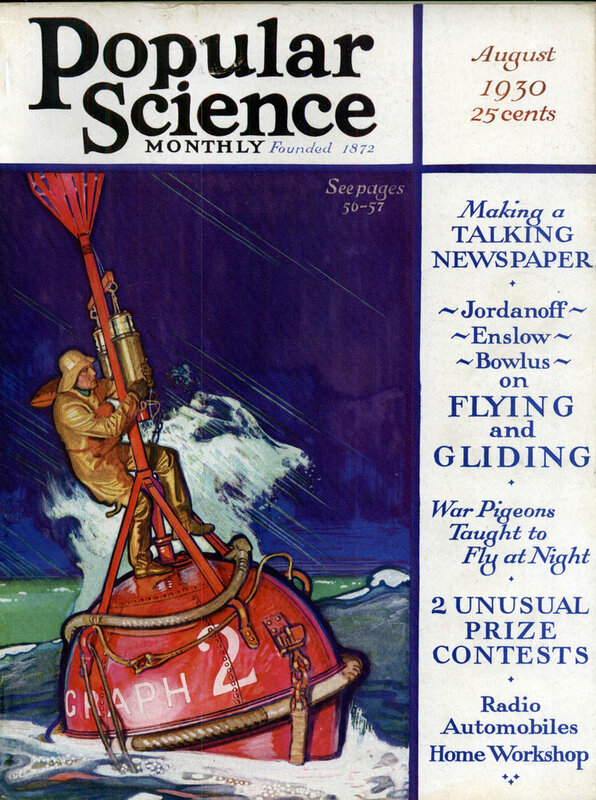 The picture above shows the canary nestling in a tiny cockpit fastened to the back of a homing pigeon, all ready for its twenty-mile air jaunt. 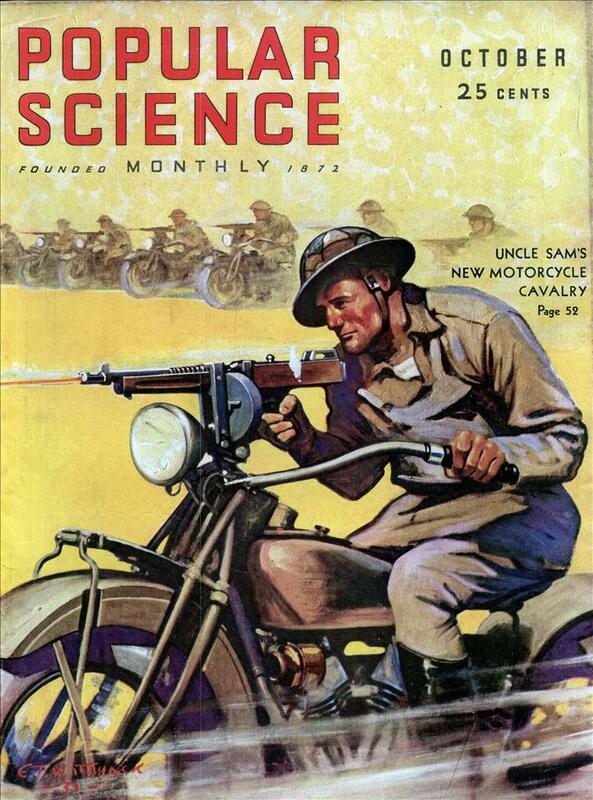 IT IS no longer necessary to send planes over enemy lines to get photos of troop operationsâ€”carrier pigeons have now been pressed into service for this hazardous task. 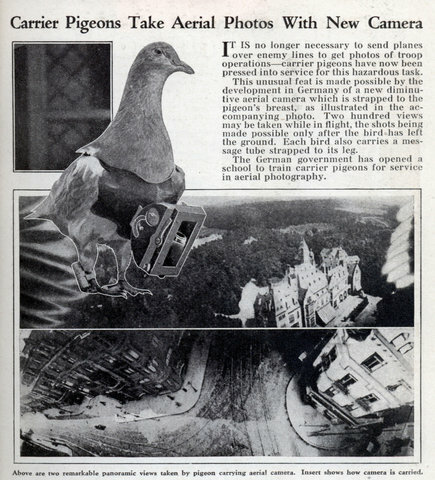 This unusual feat is made possible by the development in Germany of a new diminutive aerial camera which is strapped to the pigeon’s breast, as illustrated in the accompanying photo. Two hundred views may be taken while in flight, the shots being made possible only after the bird has left the ground. 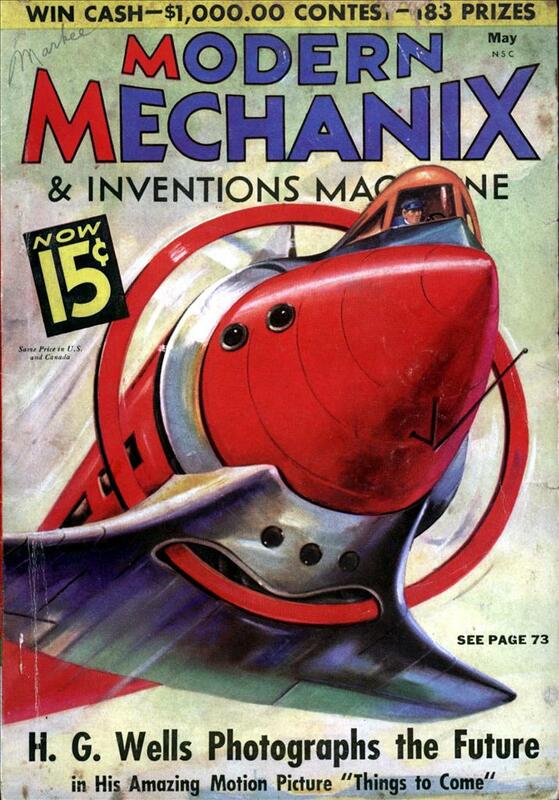 Each bird also carries a message tube strapped to its leg. The German government has opened a school to train carrier pigeons for service in aerial photography.